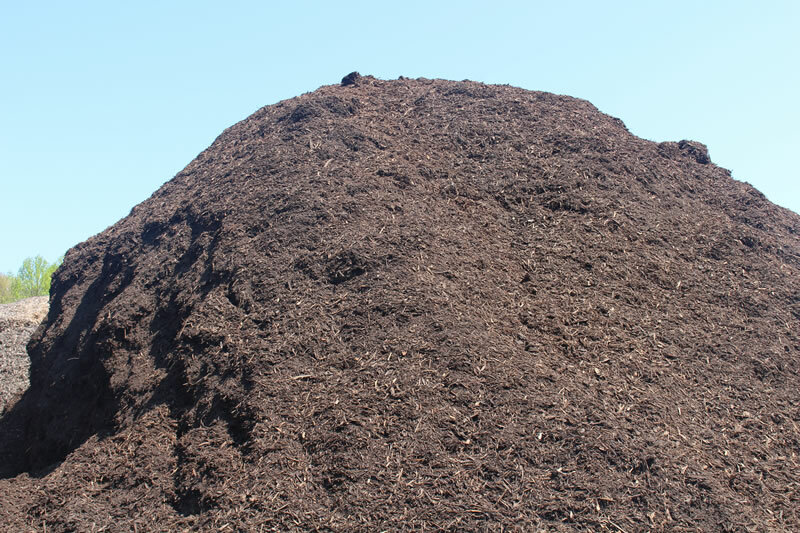 Call us for delivery pricing as well as current deals on mulch! 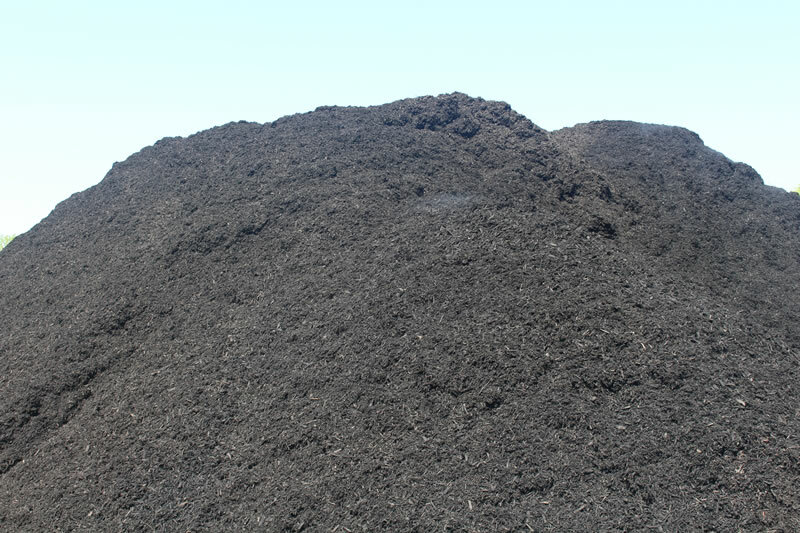 Jet Black dyed mulch looks great surrounding your shrubs, enhancing the natural colors of each plant and flowers in your landscape beds. Our colored mulches are environmentally friendly and made on site at our North Bend Road location. Please call 440-969-1900 for pricing. 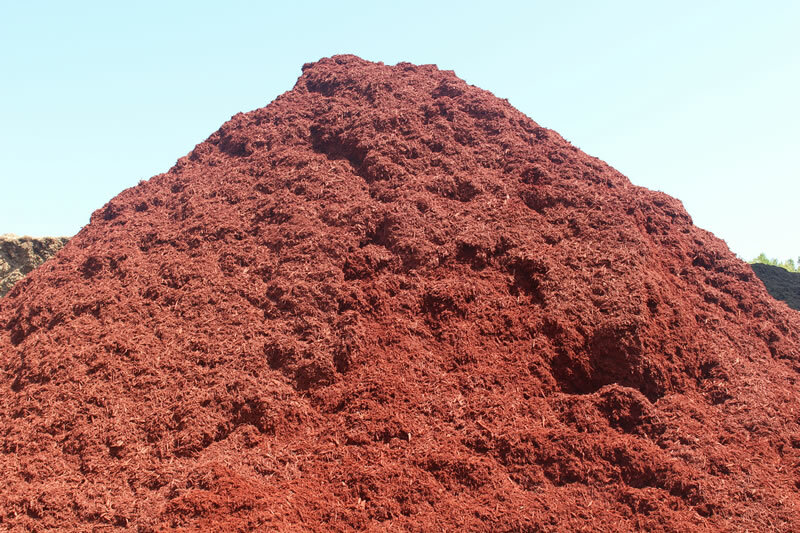 Our dyed Sunset Red Mulch can be used in landscape beds allowing your plants and flowers to contract beautifully with each other. 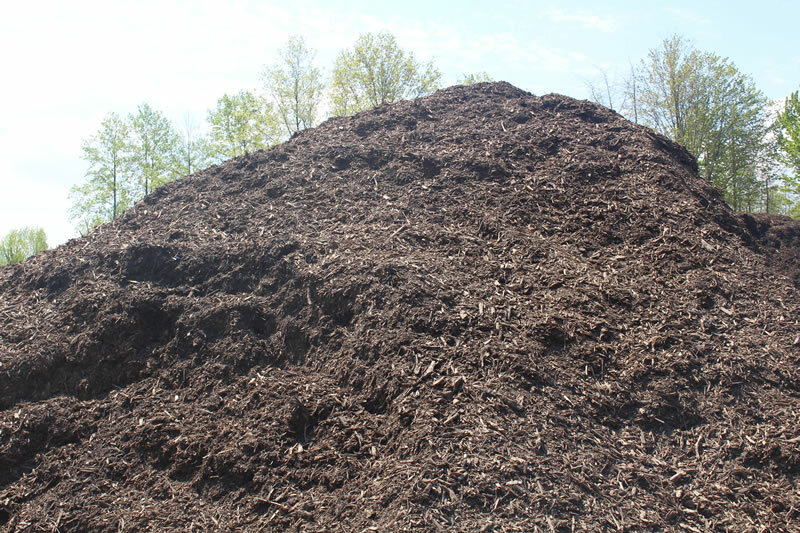 Our colored mulches are environmentally friendly and made on site at our North Bend Road location. 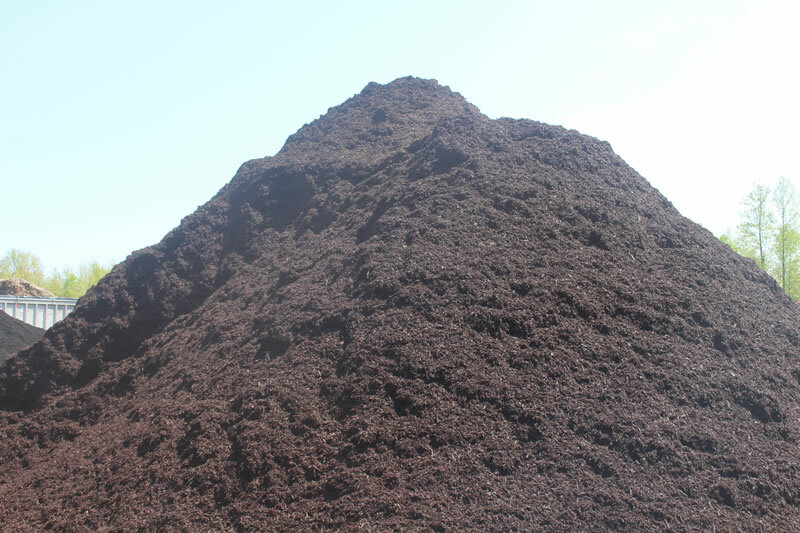 Mocha Brown mulch can be used in your landscape beds and used to magnify the colors of your plants and flowers and allows your yard to stand out from the rest. Our colored mulches are environmentally friendly and made on site at our North Bend Road location. 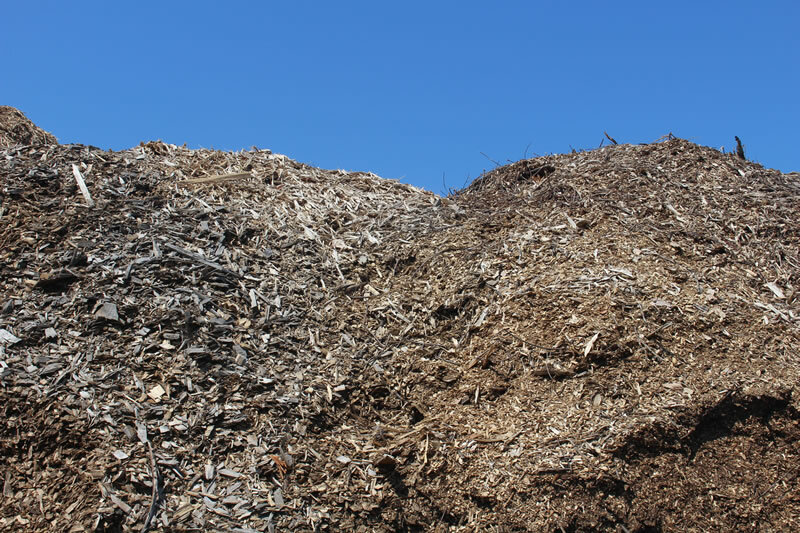 This mulch originates from stripped hardwood bark. 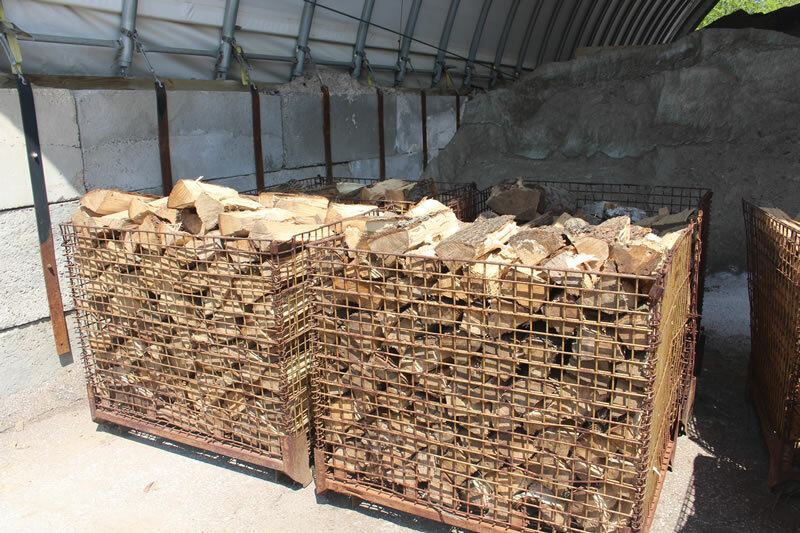 Loads of bark enter Brobst’s grinding facility where they are sent in batches to the grinder. To achieve ideal consistency and meet high-end landscaping requirements, the bark is ground twice. 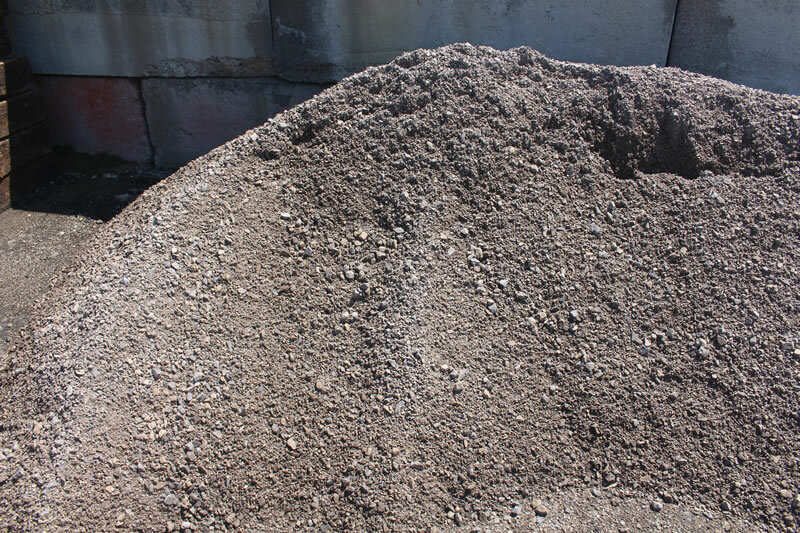 Our Double Ground Bark Mulch does not have any added color and can be used in landscape beds, around trees, in gardens, along pathways, and many other places to help beautify your property! The best mulch you can get to put the nutrients back into the earth and give to your plants.Organic premium blend mulch is natural black in color and made of all sorts of earths products, such as wood, leaves, dirt,twigs, etc. 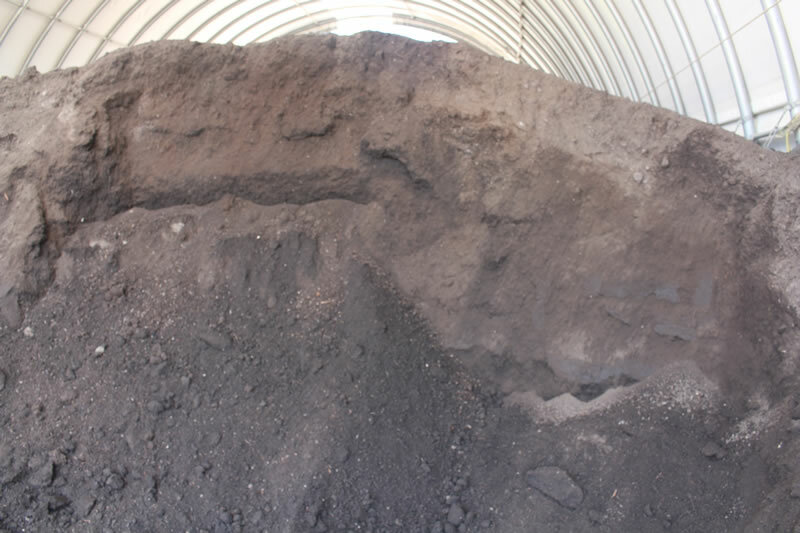 Quality screen topsoil mixed with rich natural leaf compost. Made of composted yard waste. Makes the perfect addition to garden areas for quality plant growth. 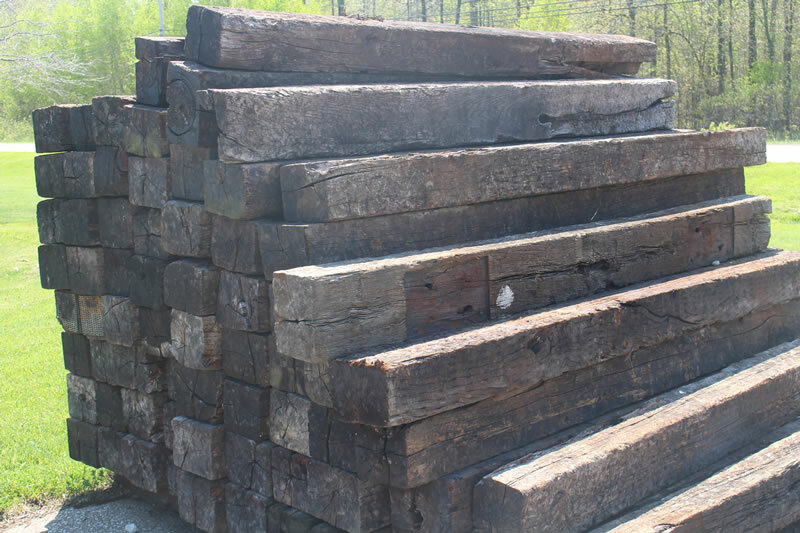 **Call for availability** Split seasoned wood cut into 16-18 inch lengths. Sold by the cord or even individual pieces for evening campfires. Used ties 8′ long. Sold individually or by the bundle. Straight off of the chipper. Used for walking paths or animal runs to eliminate those muddy messes. Price: Varies, please call 440-969-1900 for pricing.